We can’t believe that is already been over a month since we launched in Pittsburgh! And we couldn’t be happier; the reception to the guide has been amazing! Pittsburgh you really have out done yourself! We have distributed a whooping 12,500 guides already and are in over 160 locations across the city including all of our listings, major hotels, residential buildings, and more. Thank you all for the support! 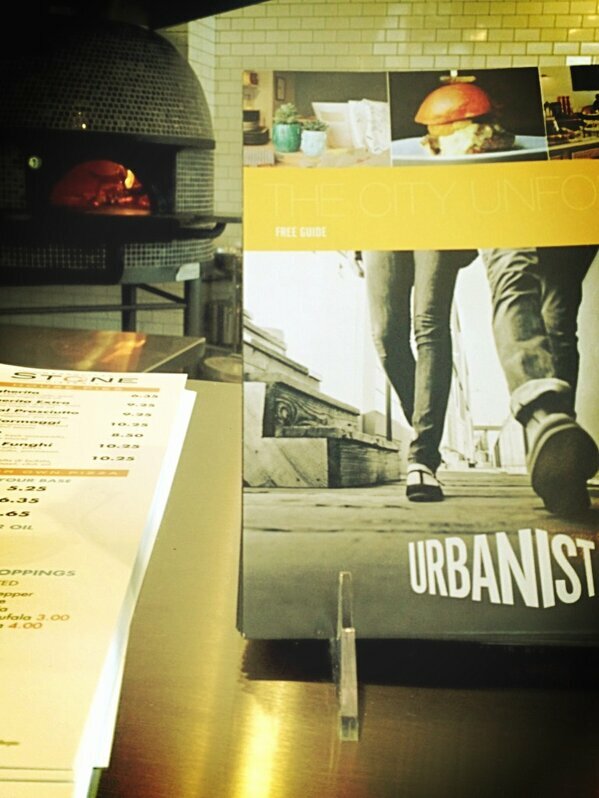 Moving forward, we want Urbanist to be much more than just our guide. 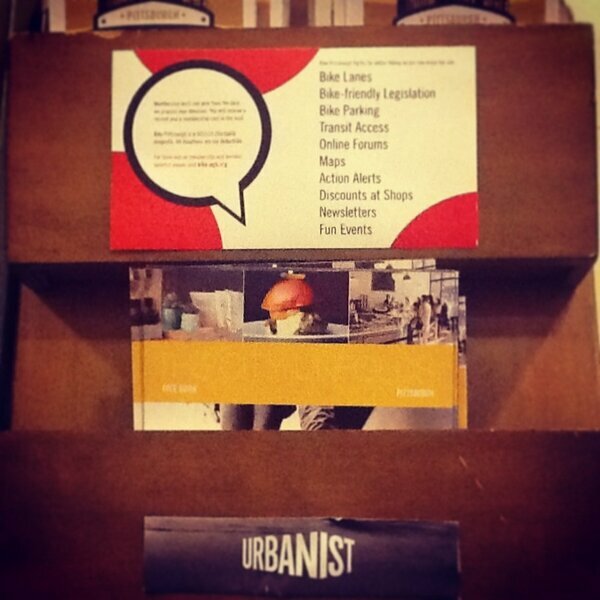 When you hear Urbanist, we want to be a name that is associated with unique and fun events and a publication always looking forward. With that in mind we are working on a bunch of events that, like our launch party, are going to bring great food, drinks, and people together! So get ready (come hungry/thirsty with dancing shoes, sunscreen, change of clothes etc, etc), they are going to be pretty Epic. And we are always looking for new events and items for our calendar so please send us along all the fun things you all are getting into (pgh@urbanistguide.com). Basically what we are saying is don’t be a stranger! Follow us on Facebook, Twitter, and sign up for our newsletter or else you will miss out on all the good stuff we are putting out there! And, how else will you get our exclusive ticket presales! So sign up and we’ll see you soon!